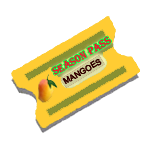 Enjoy a box of the Premium, Late Season “Emperor of Mangoes” delivered to the luxury of your home. White Chausa (also called White Chaunsa) is a late season variety of the Chausa and is considered one of the sweetest. 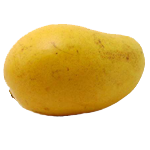 The White Chausa mango has a citrusy tinge to it and it’s flesh retains a whitish color when ripe. 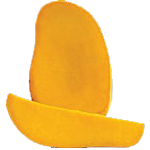 The White Chausa mango can grow very large in size during peak season. Our white Chusa mangoes come from the famous orchards of Multan.